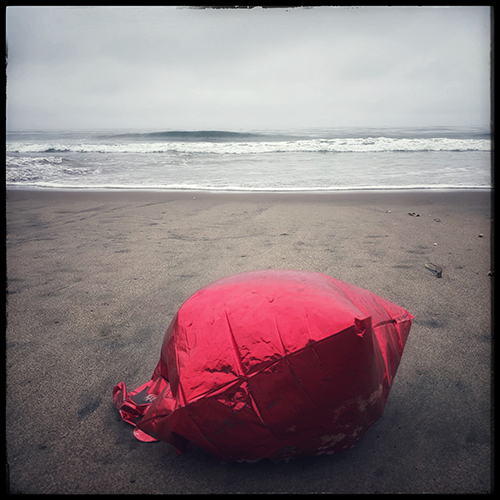 I’m seeing more abandoned mylar balloons on beaches and in wetlands these days. Turtles, fish, dolphins and whales mistake balloons for food. Once eaten, the balloon becomes lodged in the digestive track inhibiting the animals ability to eat, causing a slow death by starvation. Think about this next time you have a birthday party and skip the balloons.